Back to the beginning of our adventure. We walked along this route until we saw the steps in the second photo. 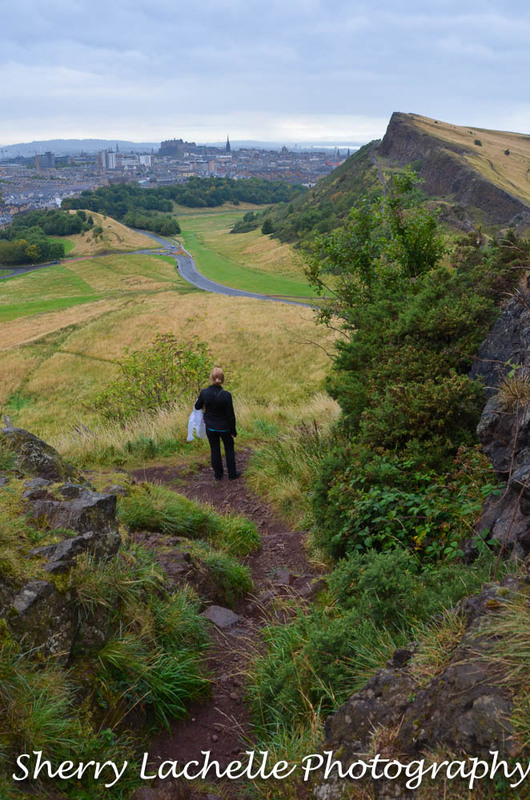 Like the extinct volcanic rock that Edinburgh Castle sits upon, Arthur’s Seat was formed by a glacier moving through the area. 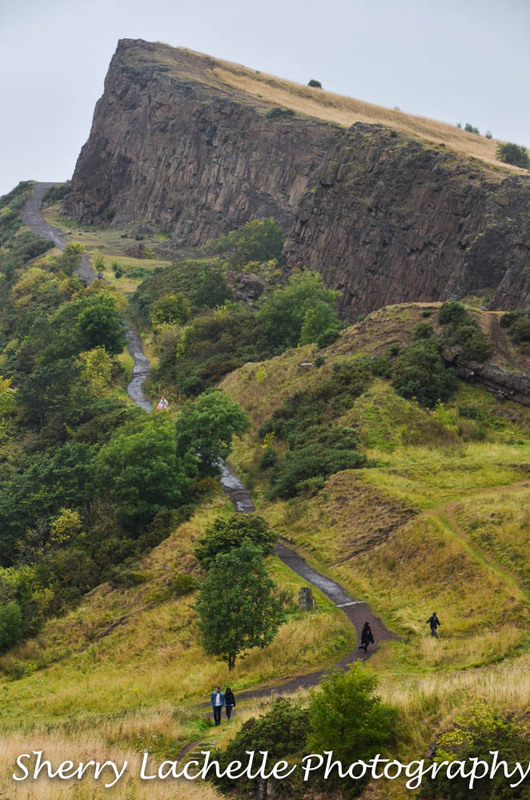 There are a variety of myths surrounding Arthur’s Seat, including that it was the location of Camelot, and also many references within literature that mention it. 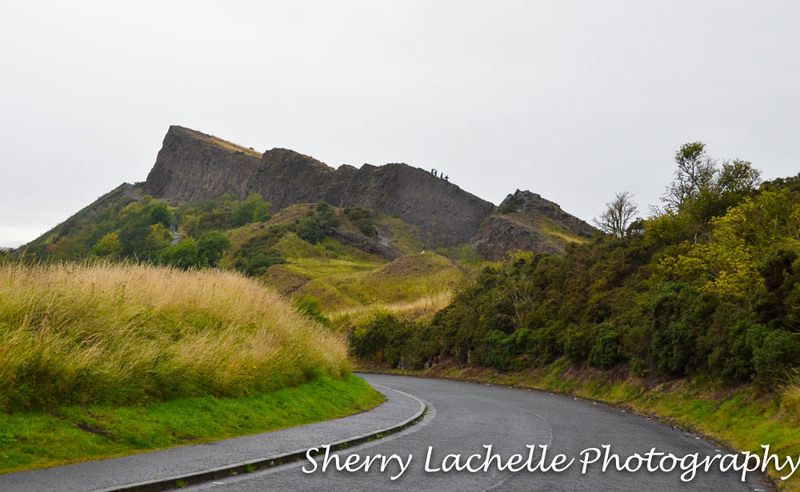 The scenery in Edinburgh was dramatic and bold and we loved it! It really is quite lovely. 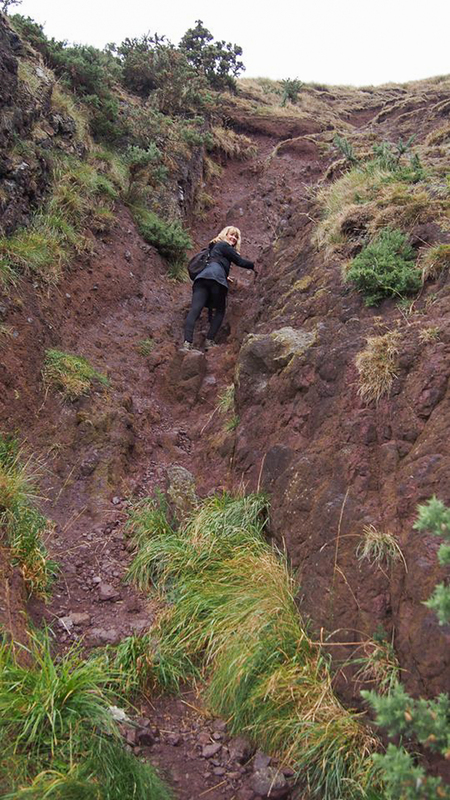 Thanks for the stroll, I don’t think I could have ever made it up that climb. It wasn’t difficult until the part where I was climbing, but then we turned back. You could’ve made it to there! 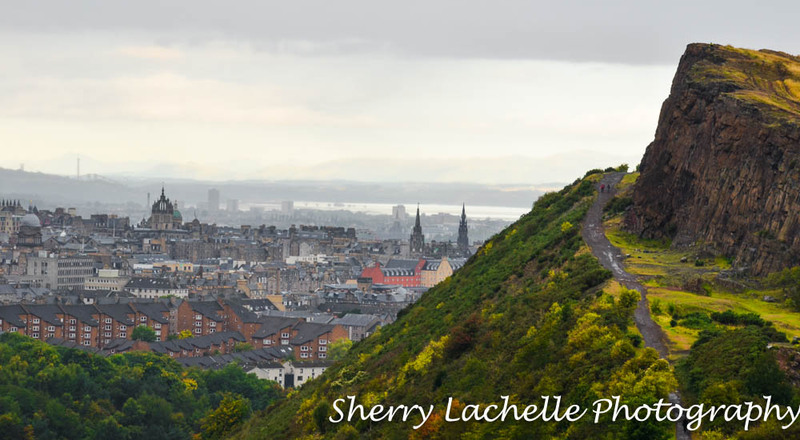 I still regret that we didn’t go up there when we were in Edinburgh. 😦 Well, there may be another time. It is difficult to see everything. 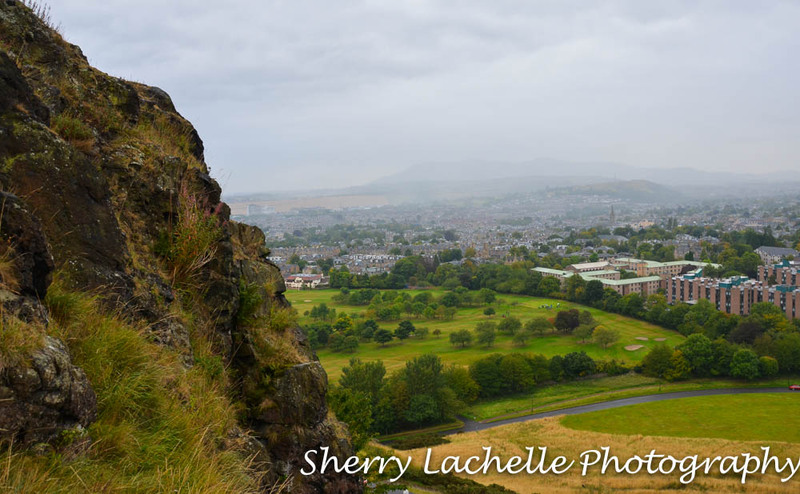 We had planned on going to the Palace of Holyroodhouse, but instead went to Mary Kings Close. Isn’t it always the same, “so much to see, so little time”? But then, that is an incentive to come back, isn’t it. I really wish I could travel more. Well, the day after tomorrow we’ll be on our way to Germany, for four weeks, with friends from Karnes City. We’re really looking forward to that. Have a great time in Germany and have a Scotch for me! !